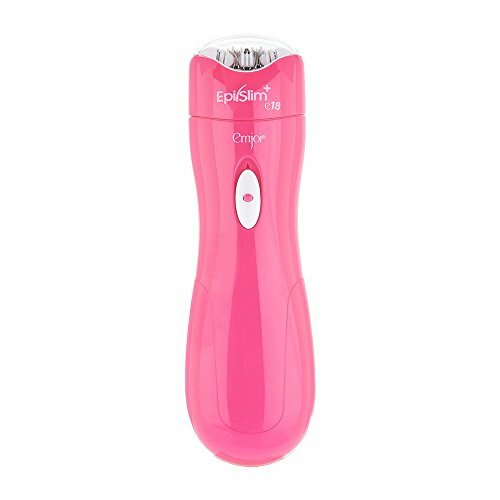 Innovative technology removes hair from the root for soft, silky skin. Control with pinpoint precision in any direction, unlike manual tweezers. Not Includee 2 AAA batteries. 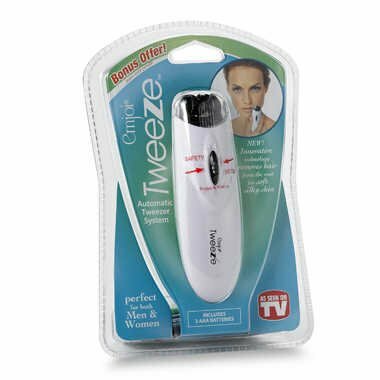 Easily removes facial hair Easily removes even the shortest, finest hair. Leaves skin soft and stubble free. Ideal for all skin types. Safely removes hair, no cuts or nicks. Use on lips, chin, knees, cheeks, toes, bikini, underarms. Great for travel. Easy to clean, includes cleaning brush. 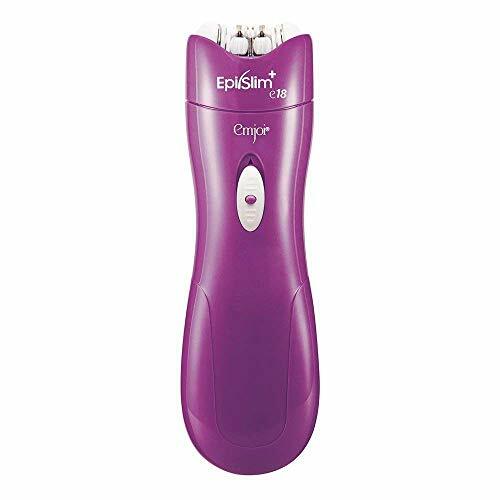 The Emjoi eRase e6 is a revolutionary compact epilator designed to remove the shortest (0.3mm) and finest hairs with pinpoint precision. 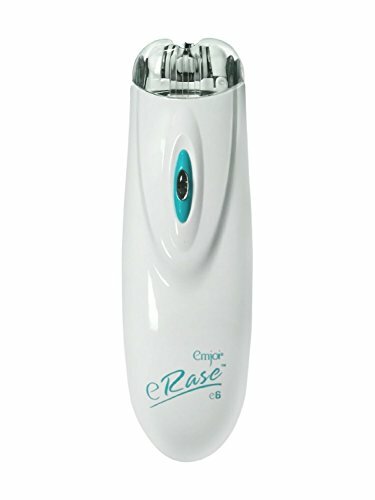 With "eRase Glide Technology" you can erase unwanted hair from the root in seconds. The worldwide patented 3 disc system makes it extremely comfortable and keeps hair away for up to 6 weeks. 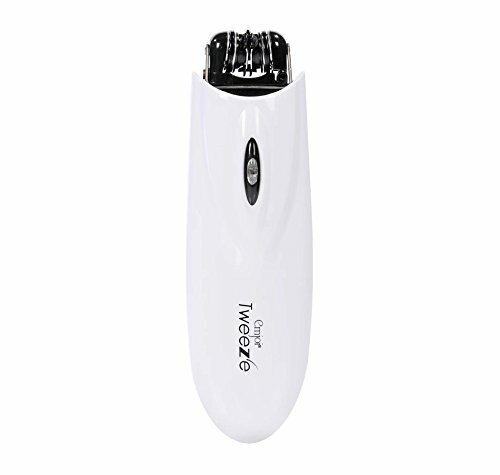 No need to hunt for unwanted facial hair – the Emjoi eRase e6 automatically searches and removes hair from the root. 6 tweezers remove unwanted hair from the root the first time with great accuracy. 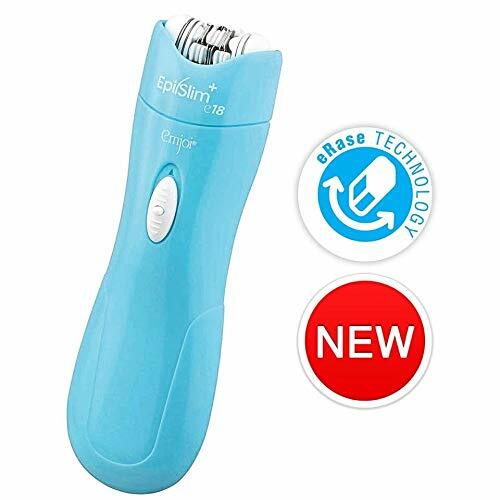 eRase Glide Technology – glide back and forth or in a circular motion for smooth, hair free skin in seconds. Patented 3 disc system – each disc set contains one fixed disc and two that open and close to gently assist in stretching the skin for increased comfort. Extra gentle for sensitive facial areas. Safety feature stops the unit if pressed too hard against the skin. 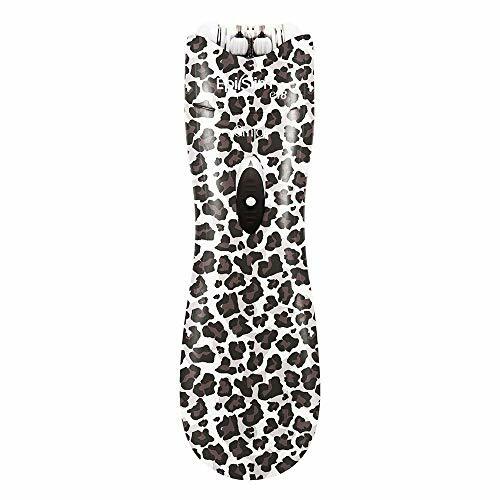 Skin glide technology lifts and removes hair by gliding tweezer discs over the skin with minimum irritation. No scratching, pulling or irritation – unlike standard tweezers. Remove hair as short as 0.3mm from the root. Tweezers open and close 180 times a second. 14mm disc opening – the optimum radius to remove hair. Great for home or travel. Battery-operated (2 AAA - not included). 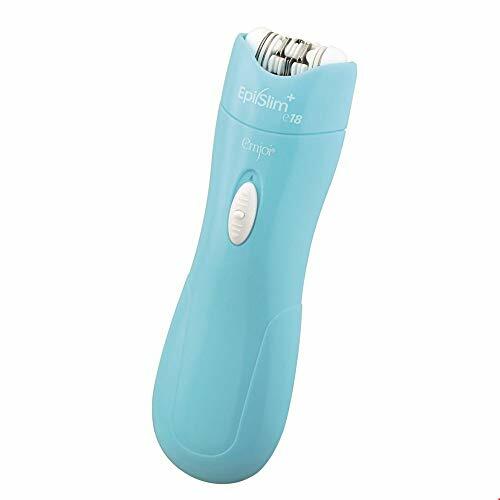 Shopping Results for "Emjoi Hair Removal System"